I recently found an small article in the 1936 Book of Beloit about the man that Dickop Street (the short street that leads into Nature At The Confluence) is name for. The article said Dickop St. is named for Lieutenant Ray C. Dickop; whom General Pershing named as one of the 15 greatest heros of World War I. He was killed in action at Fismes France on August 4, 1918. 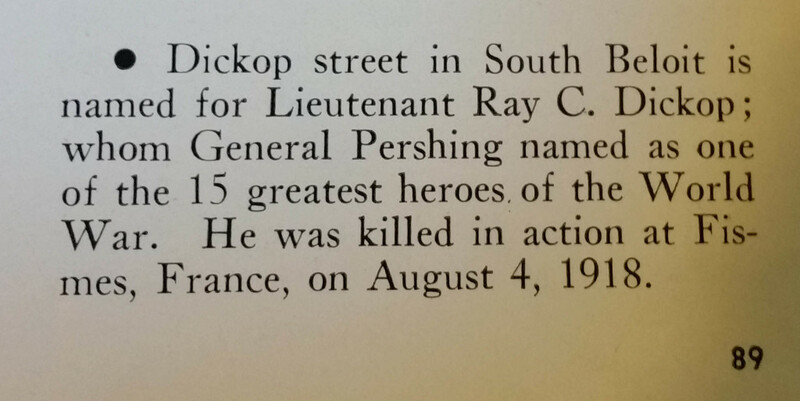 That small little article in the Beloit Book lead me to do more research on Ray Dickop, the namesake of the street that Nature At The Confluence is located. Census records show that Ray Dickop lived with his mother at 7 Maple Ave, South Beloit, IL on 1912. Old maps show the location of his home at 7 Maple St to be overlooking Turtle Creek, near where we have two benches sitting. We invite you stop by and visit this pretty spot overlooking Turtle Creek and reflect on those who made the ultimate sacrifice for our country. Maple Avenue was renamed to Dickop Street after his death to commemorate this great national hero of World War I. His mother, Ada and his father John predeased him. He also had an paternal aunt Hilda Schiller and cousin Lena Schiller who lived in West Bend, WI. The Lt. Ray Dickop Post No. 36 of American Legion at West Bend, WI is named for him. Records show his estate was distributed among remaining relatives were uncles on his mother’s side, George, Charles, William Garber and a cousin Paul Garber. Perhaps relatives still live in the Beloit/South Beloit area. 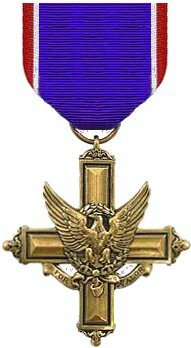 I further found that Lt. Dickop posthumously received the The Distinguished Service Cross, which is the second highest military award that can be given to a member of the United States Army, for extreme gallantry and risk of life in actual combat with an armed enemy force. Six other Beloit men lost their lives in the same battles on August 4, 2018. 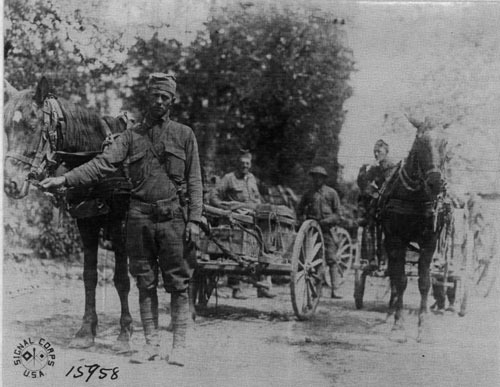 Please click here to read a recent July 18, 2018 Beloit Daily News Article about commemorating 100 years of the men who lost their lives in this battle. Dickop served for about 10 years in the Wisconsin National Guard, and was a non-commissioned officer in Company L from Beloit. He was in sole command of his company in all of the active fighting before his death. Please download an undated Beloit Daily News article about Dickop and his heroism. 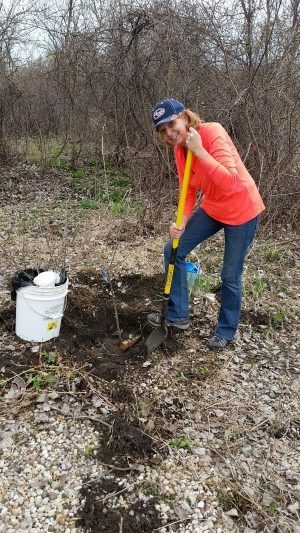 I hope that Nature At The Confluence will be able to bring attention to Lt. Dickop’s great courage and sacrifice and help make the street that was named for him a shining focal point of our community and befitting of a hero. The United States 32nd Infantry Division was formed from Army National Guard units fromWisconsin and Michigan and fought primarily during World War I and World War II. With roots as the Iron Brigade in the American Civil War, the division’s ancestral units came to be referred to as the Iron Jaw Division. During tough combat in France in World War I, it soon acquired from the French the nickname Les Terribles, referring to its fortitude in advancing over terrain others could not. It was the first allied division to pierce the German Hindenburg Line of defense, and the 32nd then adopted its shoulder patch; a line shot through with a red arrow, to signify its tenacity in piercing the enemy line. It then became known as the Red Arrow Division.